Pantone and its colour of the year have been, for the past 2 decades, influencing trends and mood in multiple industries, including fashion. 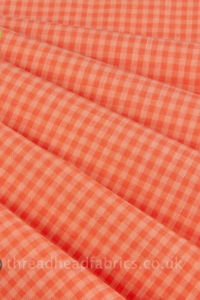 I went fabric shopping for you and here is what I have found online. 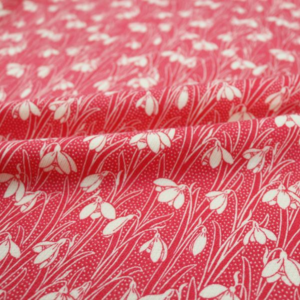 Sew over it – Chiffon Saigon Meadow which is on sale at the moment £6.00 £3.50. So romantic. 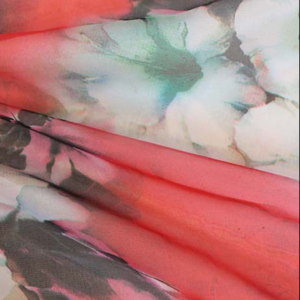 As per their recommendation a kimono would look fab. 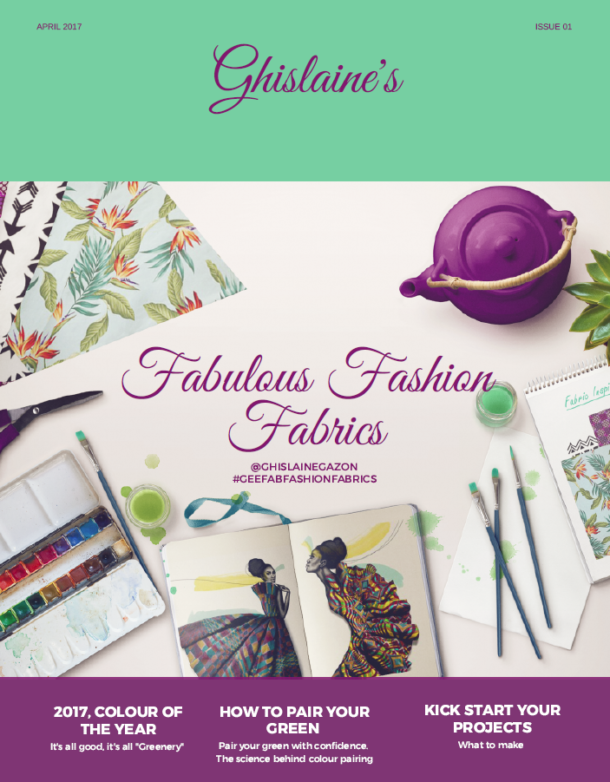 I have loved the past 2 colours of the year: Green Greenery in 2017 and Ultra Violet 2018. My blog colour scheme is based around this pairing after all. 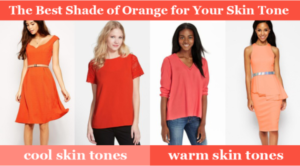 I wear very little coral but I am aware that it is a flattering colour for pretty much any skin tone, stretching right up to orange. 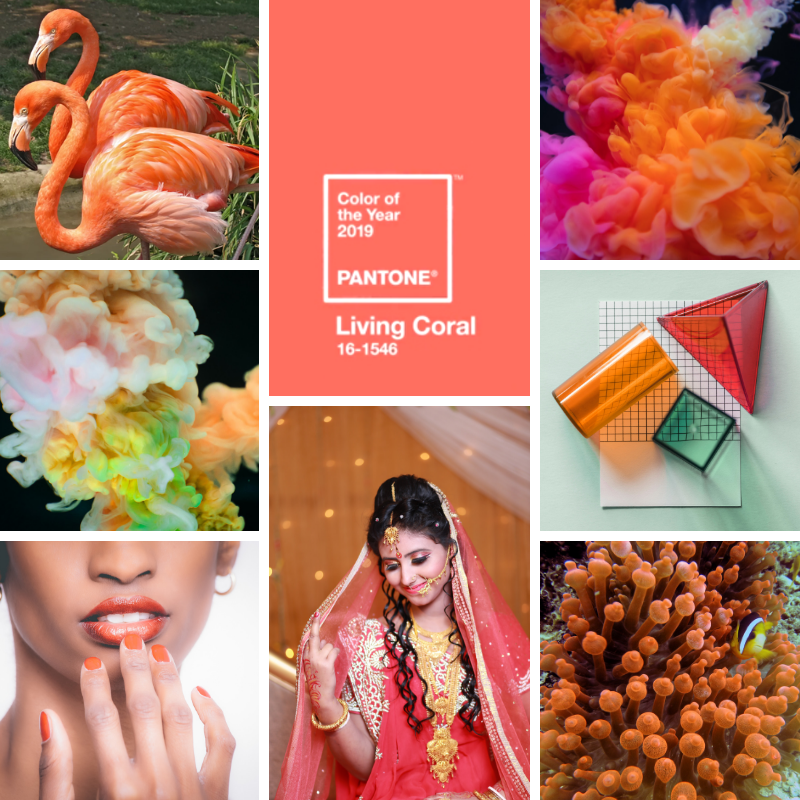 I look forward to injecting some Living Coral vibes to my life and experimenting with fabric choices, nails varnish, accessories. And it is such a happy colour. It will definitely help me forgot the gloomy and cold days. 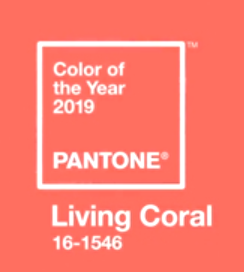 May be I’ll change my home decor to coral right now! Do you think you will be living it coral?